December 2, 2016 New Music for the Holidays! The sound of the holidays is nostalgic, heart-warming and hopeful. Admittedly, I was taken aback when I heard Jingle Bells before Thanksgiving….but I guess some of us are anxious to put 2016 behind us? 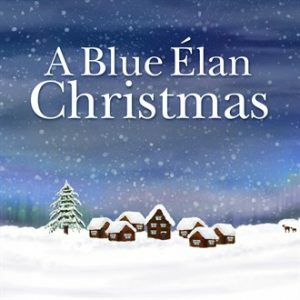 😉 My amazing label Blue Élan Records has put together a new and improved 2016 edition of “A Blue Élan Christmas” with contributions from my very talented label mates, available on iTunes. 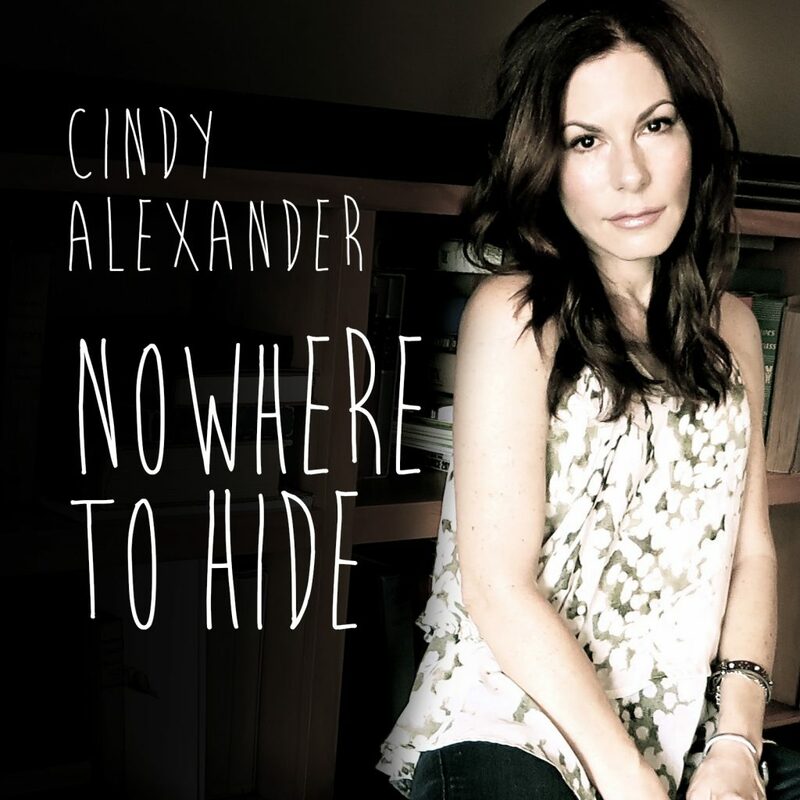 Track two is still my cover of “Christmas is Here” (which charted last year!) 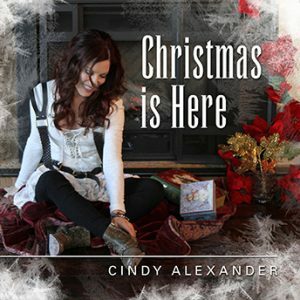 produced by Dave Darling, but this year we also added my cover of Dave Matthew’s “Christmas Song” (you won’t recognize it…) produced by Colin Devlin (track 18). CLICK HERE for the a lyric video of my version of “River” by my friend Tom Le, who requested that I cover the song in the first place! Hope you enjoy it.